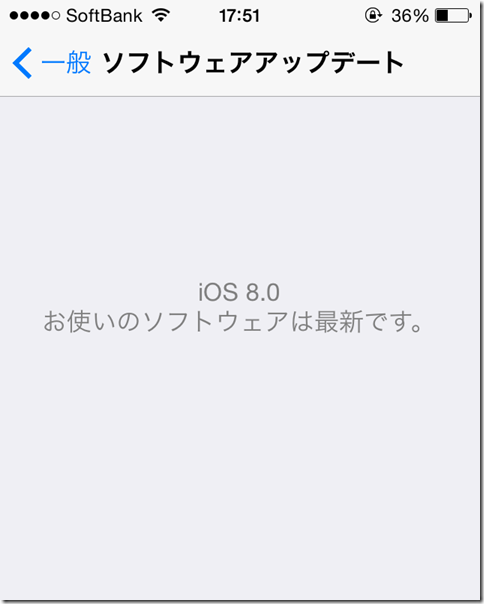 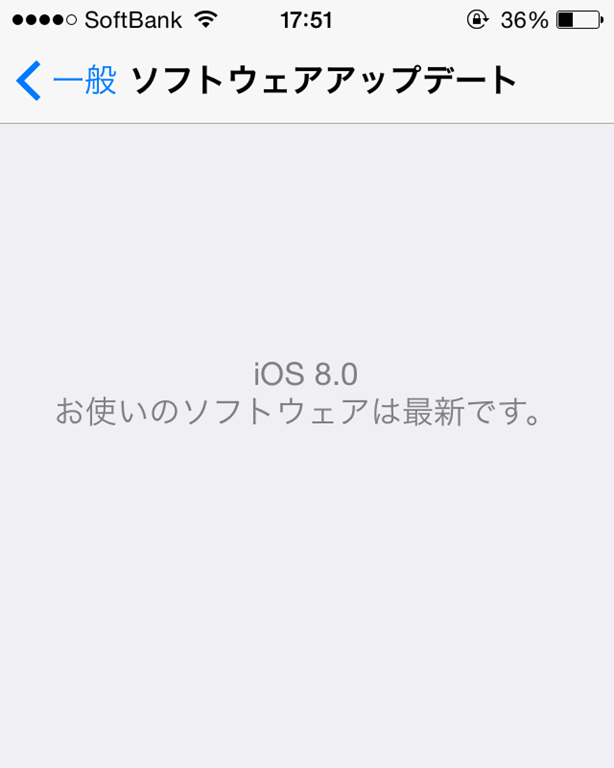 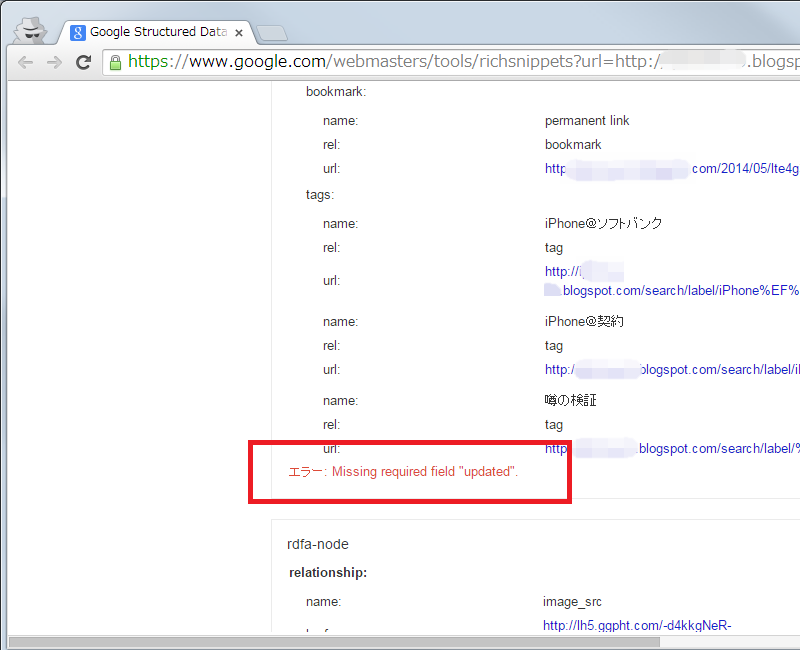 エラー: Missing required field “updated”. 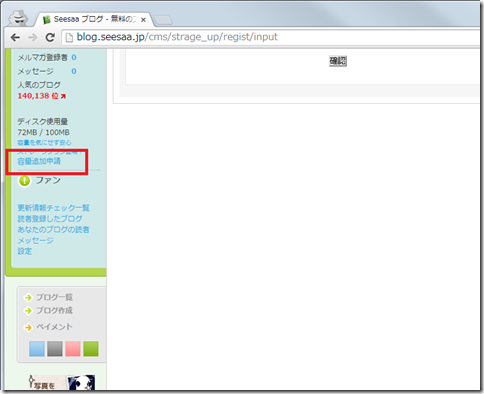 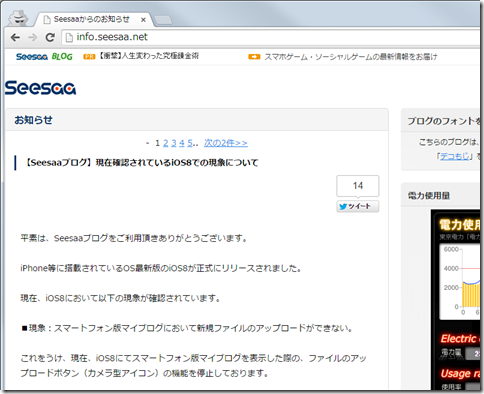 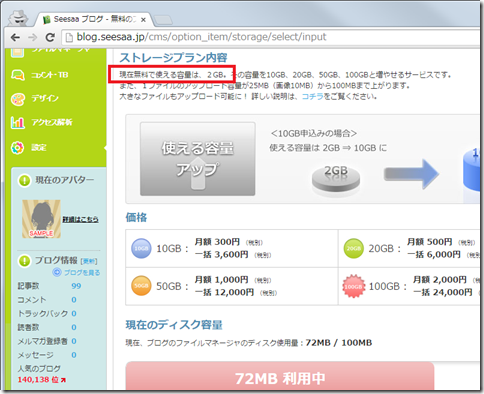 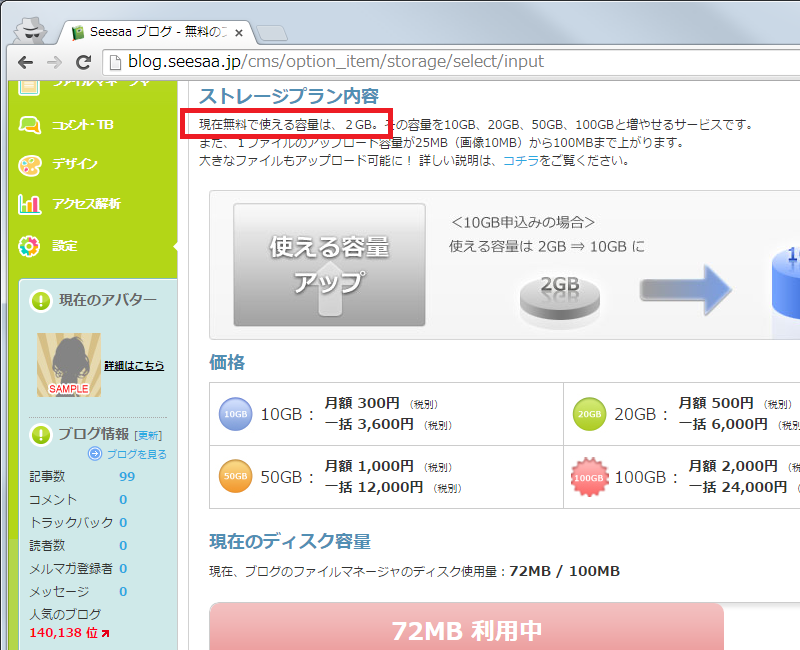 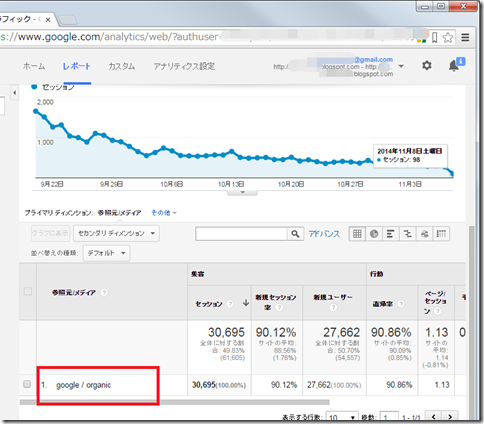 エラー: Page contains property “image_url” which is not part of the schema. 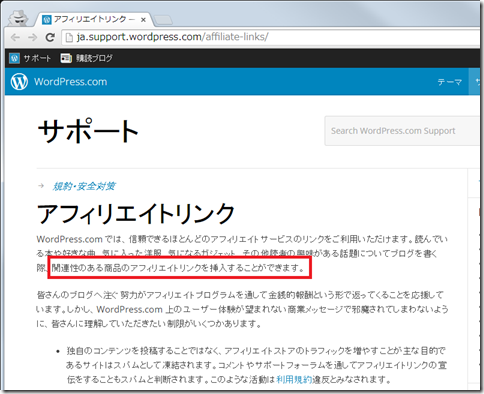 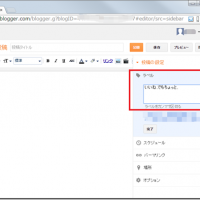 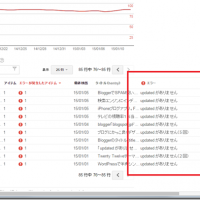 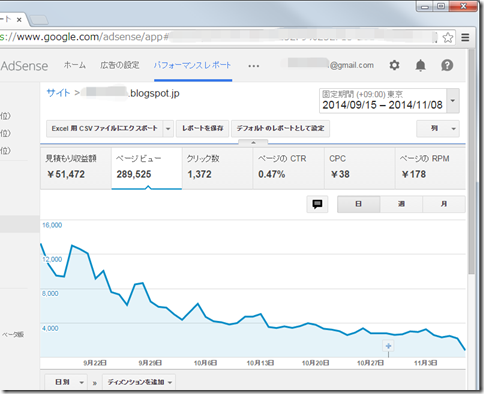 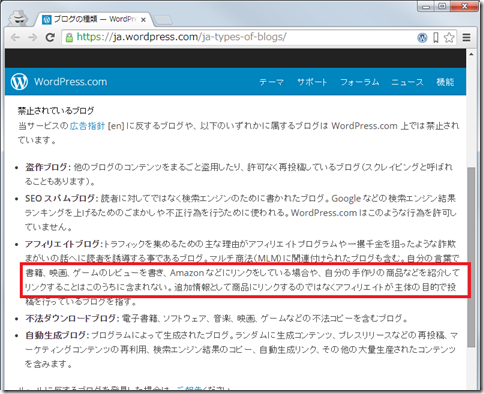 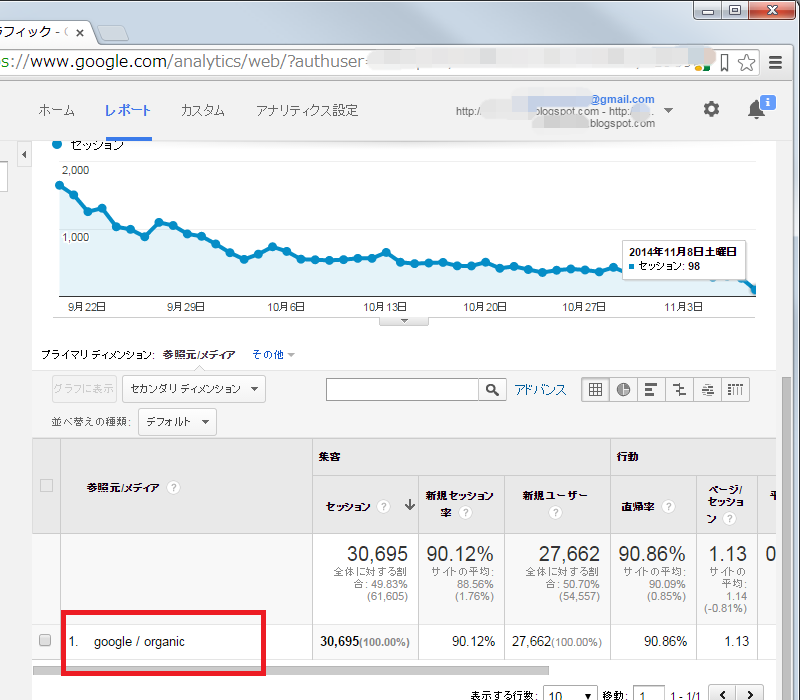 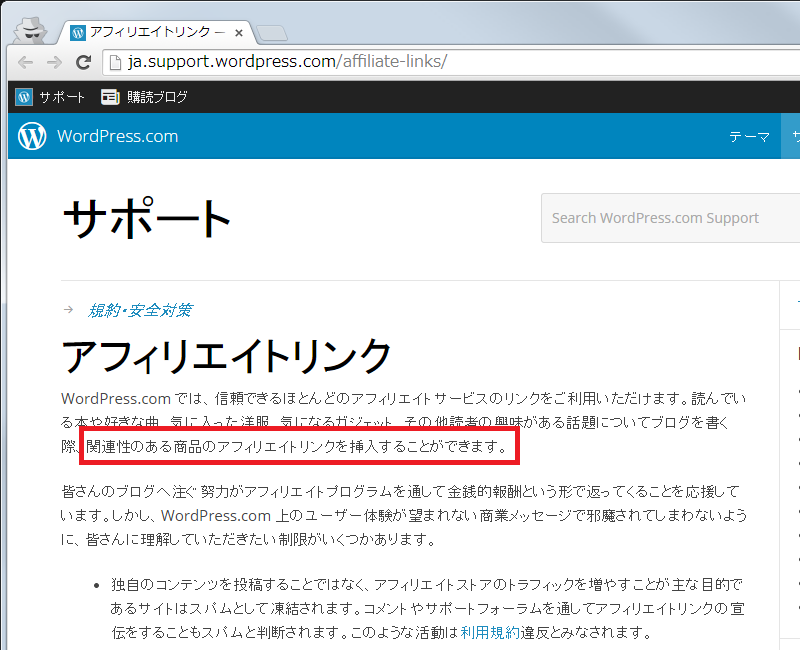 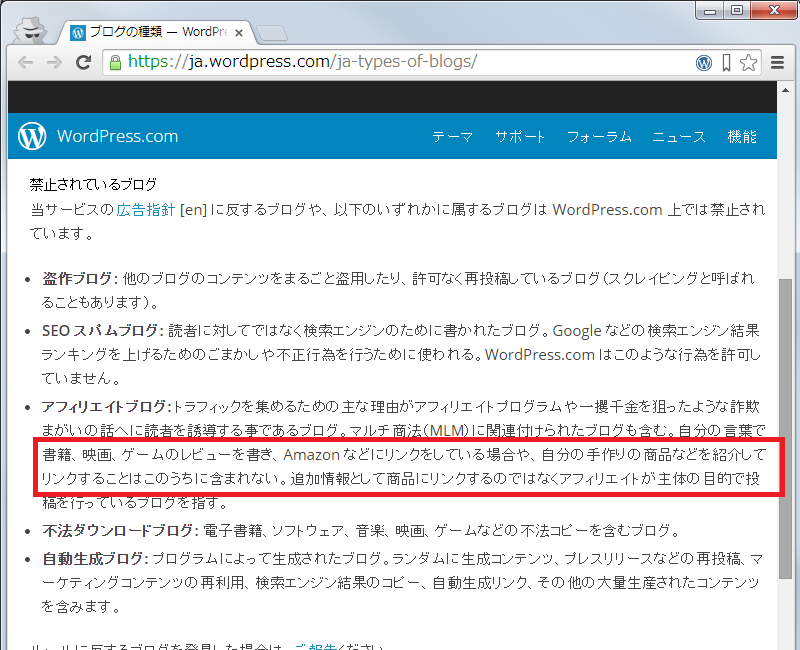 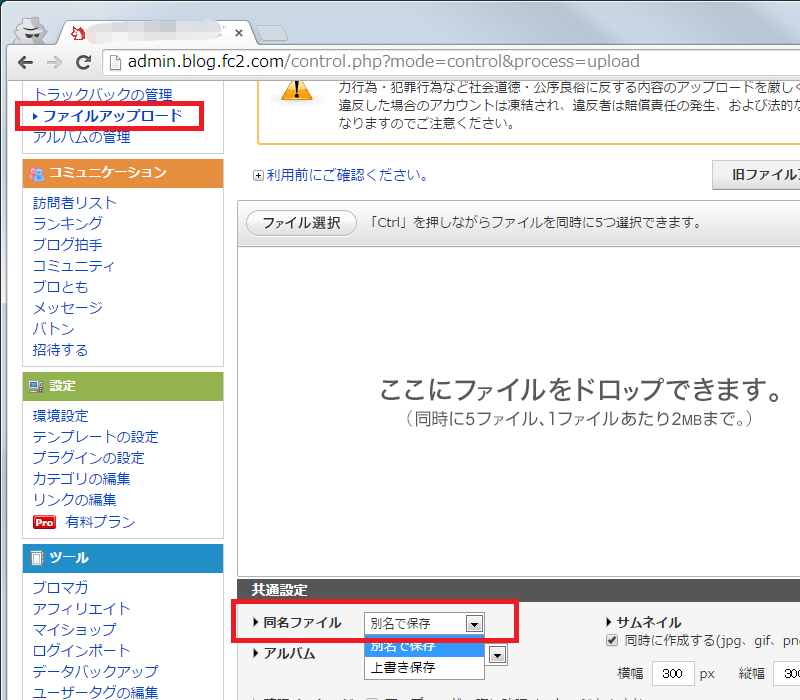 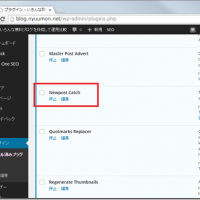 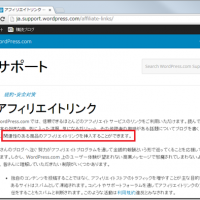 エラー: Page contains property “blogid” which is not part of the schema. 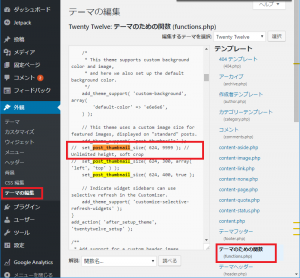 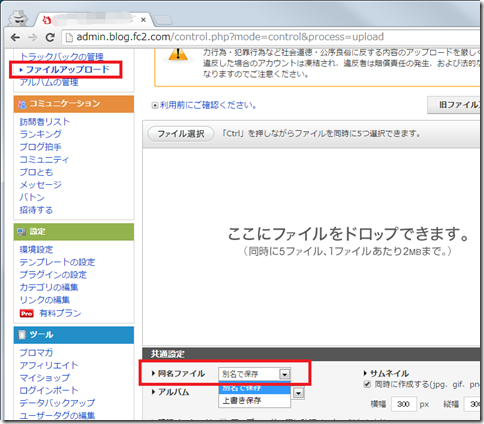 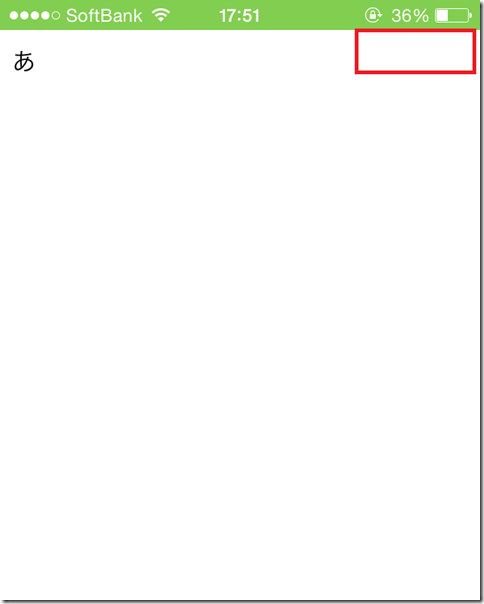 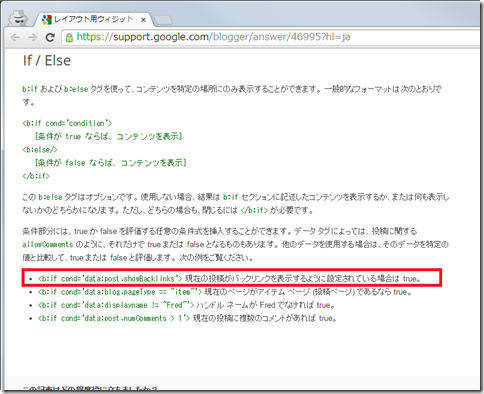 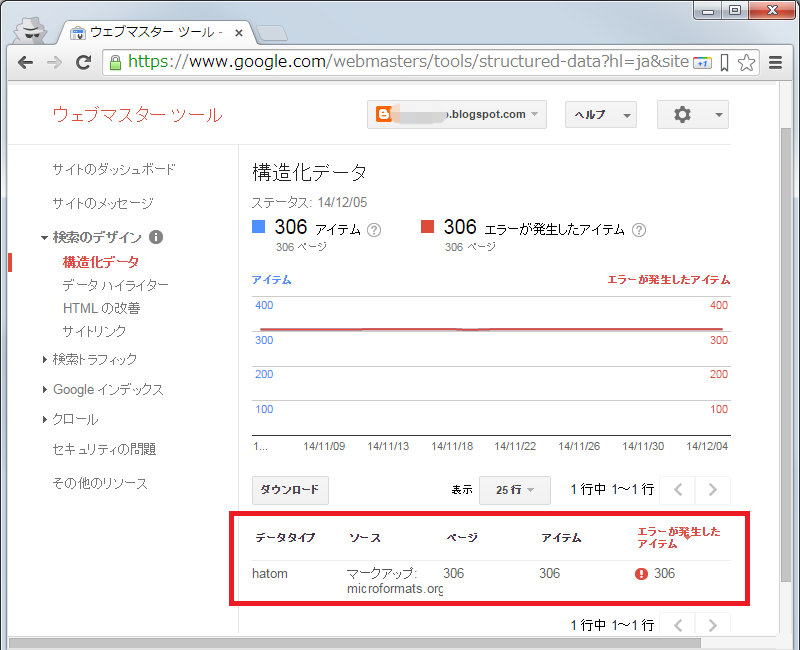 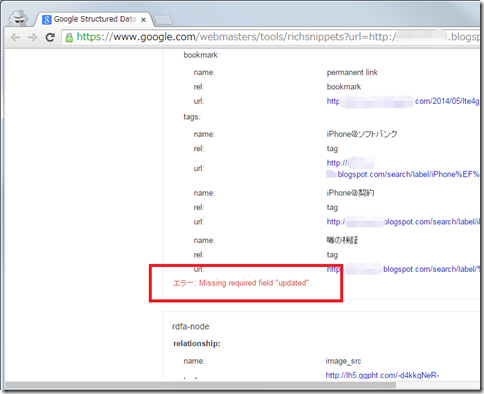 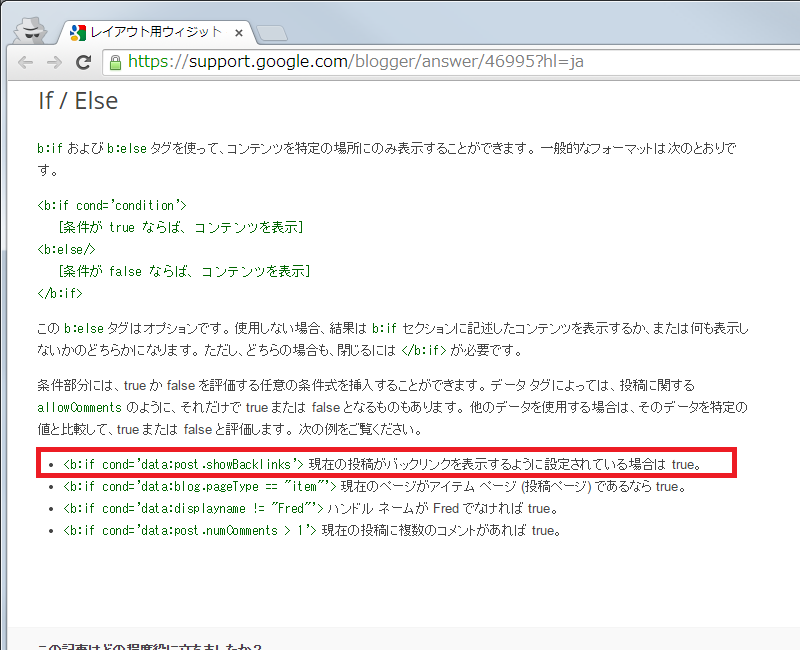 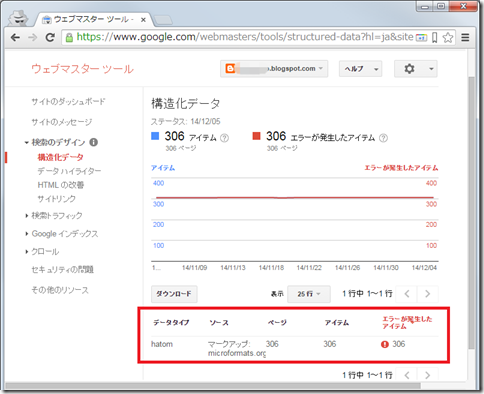 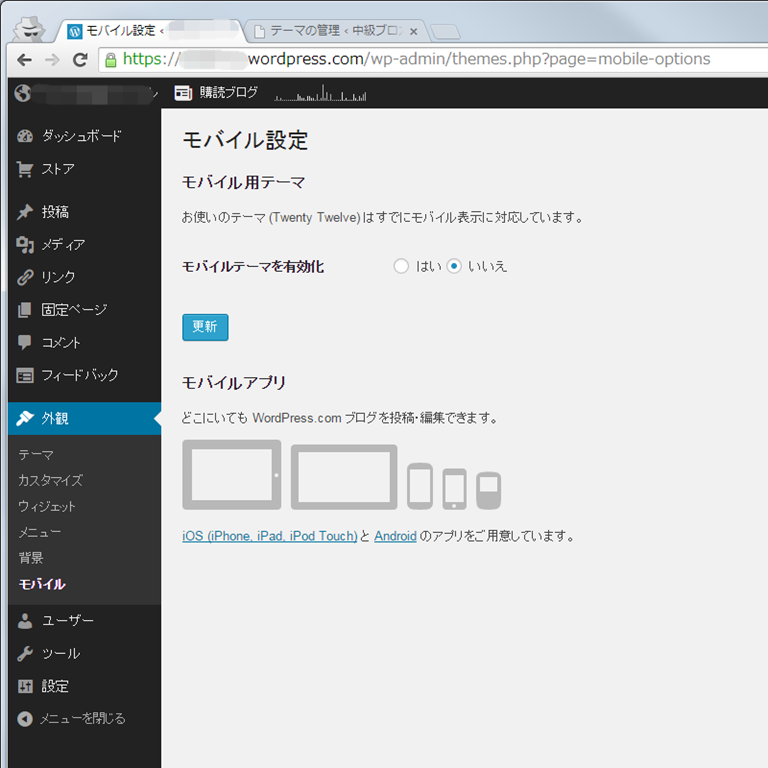 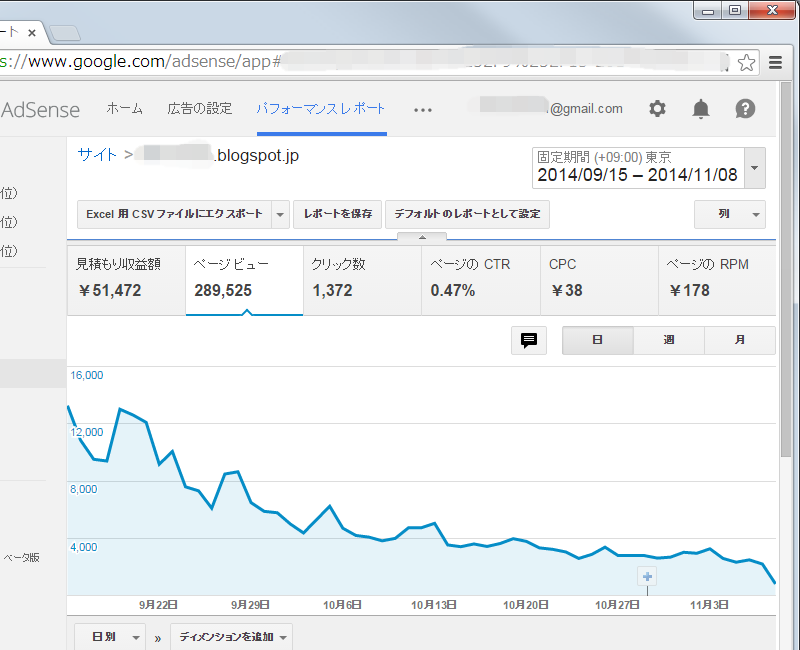 エラー: Page contains property “postid” which is not part of the schema.